CBD Oil is the most common form of CBD product, Our bottles contain a 30ml/ounce concentration, and each bottle hold 30 doses. Doses are easily measured using the 1 ml dropper included in with each bottle. Use dropper to place under for 60-90 seconds, and then swallow. CBD should begin to take effect within 5-15 minutes. Our CBD oil is produced using the C02 extraction method, which is not only the safest method but leaves you with most pur and potent oil. Our CBD oil is tested by a third partylab to ensure our customers that it contains the correct amount of CBD, that there is no THC, no heavy metals, no psticides, and no other harmful chemicals in our product. CBD is a natural anti-inflammatory, and an effective pain reliever that’s great for arthritis pain, as well as joint, muscle and bone pain. It also relieves stress, boosts your immune system, helps alleviate insomnia, and acts as an anti-depressant. It is used to reduce seizure and tremors associated with epilepsy, can eliminate hangover symptoms, treat restless legs, and regulate blood pressure levels. It can also inhibit the growth and speed of cancer cells. It also treats PTSD, Fibromyalga, nephropathy, diabetes, lupus, Irritable Bowel Syndrome, Krone s Disease, and more. 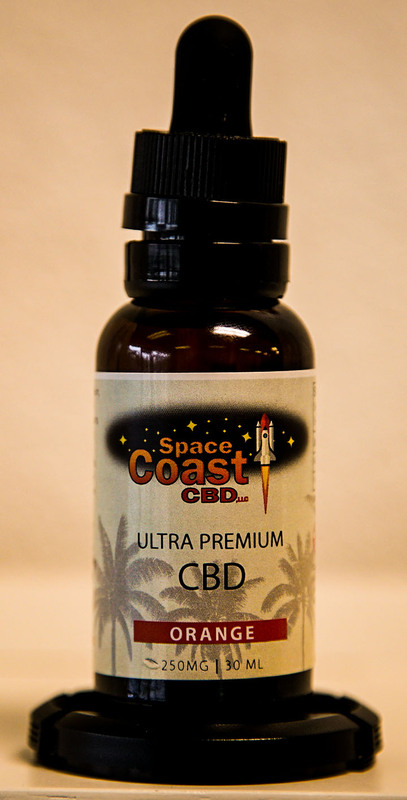 Dosing CBD oil tincture sublingually is the most direct method of administration. Easy on to carry and dose on the go. 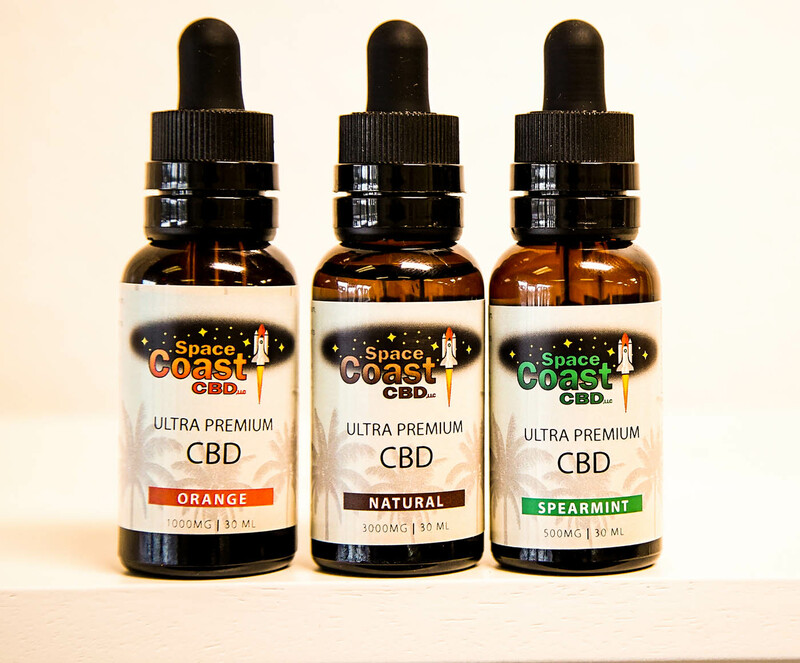 Our bottles contain a 30ml/ounce concentration, and each bottle hold 30 doses. Doses are easily measured using the 1 ml dropper included in with each bottle. Use dropper to place under for 60-90 seconds, and then swallow. CBD should begin to take effect within 5-15 minutes. For more information on finding your correct dose, CLICK HERE. For best results, use daily. Shipping: $7.50 per item. Free shipping on all orders over $150. All of our products come with a Certificate of Analysis (COA) from a 3rd party lab. A COA ensures that our products have been tested to ensure they contain the correct level of CBD in them, and that there is no THC (or .3% THC for full spectrum products), no pesticides, no heavy metals or any other harmful chemicals.